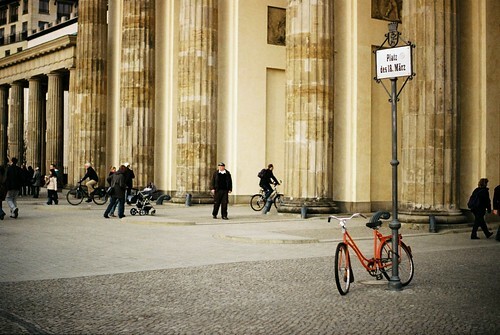 Saw this photo in stefansven’s photostream and reminded me of Berlin. Uploaded by stefansven | more from the Bike Hugger Photostream. Previous Previous post: Renovo Panda!